Step 7) serve it up and enjoy! 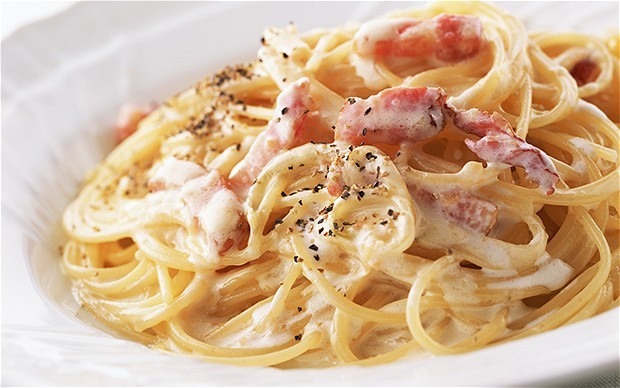 Simple spaghetti carbonara recipe. It tastes amazing! The family and your friends will love it!